The Gaming Mat North Pass is a PVC, CLOTH or NEOPRENE made rollable terrain mat, ideal for wargames, representing the scenery of a mountain pass, with dirt paths and snowdrifts on the trail. You can choose North Pass printed on high quality PVC or on synthetic Cloth, its awesome graphic grants a wonderful and great-looking setting for your favourite wargames. It’s also available in Neoprene material, made from a synthetic cloth with a 2mm thick rubber backing, the perfect choice for a premium gaming mat! The Gaming Mat North Pass is available in size 4×6’ (122x183cm), 4×4’ (122x122cm) 3×3’ (92x92cm), 3×4′ (92x122cm) and 3×6′ (92x183cm). 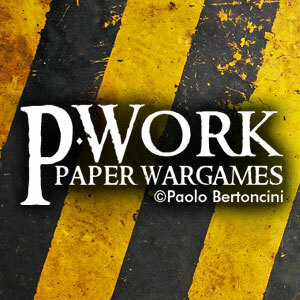 Like Pwork Wargames Facebook Page to be constantly updated on our products!